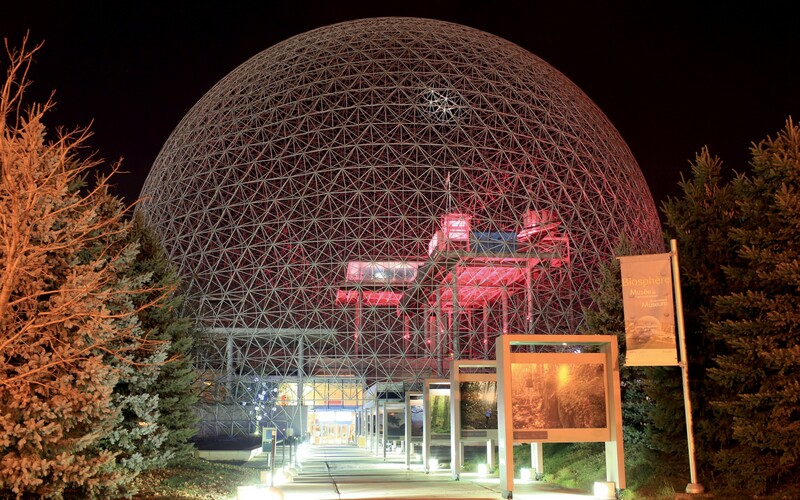 Montreal's Biosphère is a unique and dramatic structure familiar to residents and visitors to the city alike. 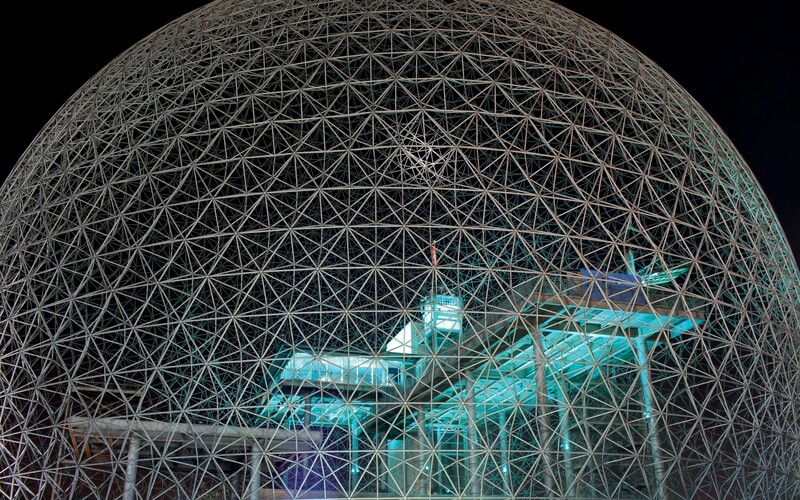 The former Expo 67 pavilion of the United States is now an environment museum housing interactive and educational exhibits designed to understand major environmental issues. The structure uses a number of green technologies, including wind turbines, green roof systems, a geothermal system, waste water treatment wetlands and solar panels. And now, LED lighting. 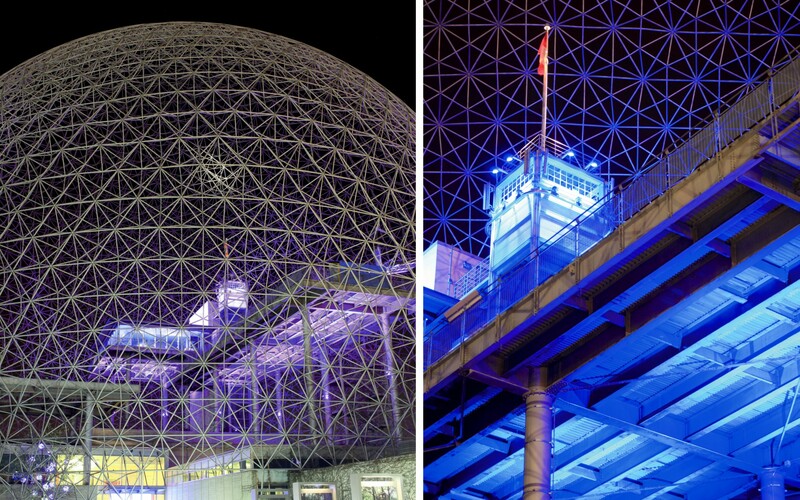 The Biosphère has replaced 26 light fixtures that used various traditional technologies with around a 100 Lumenpulse LED fixtures. 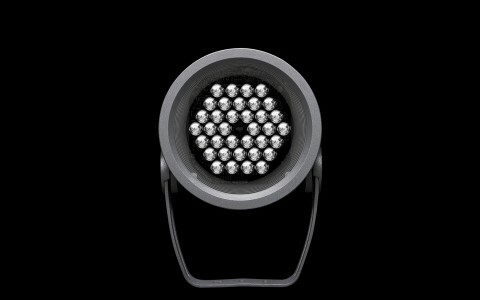 The new fixtures enable the Biosphère to achieve far more using significantly less energy. 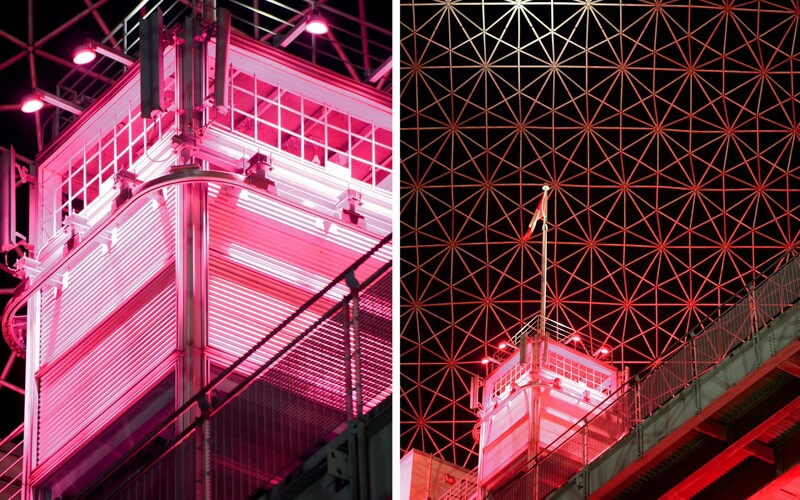 A combination of Lumenbeam and Lumenfacade luminaires now illuminate the structure with 8 programmed color shows changing constantly. 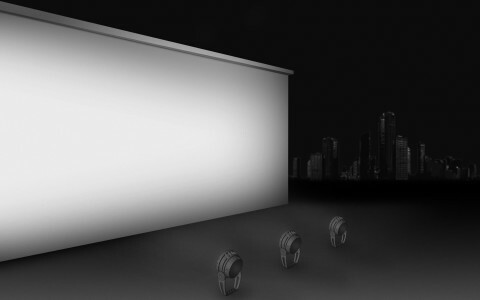 2700K Lumenfacade fixtures are also used in the museum's interior garden. 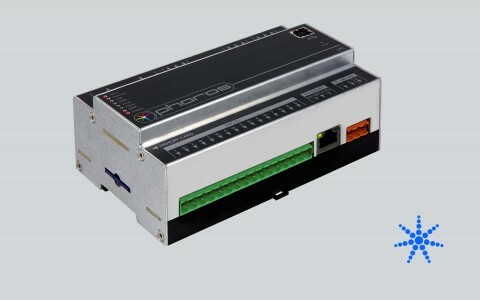 Only 4kW is used compared to 10kW previously. 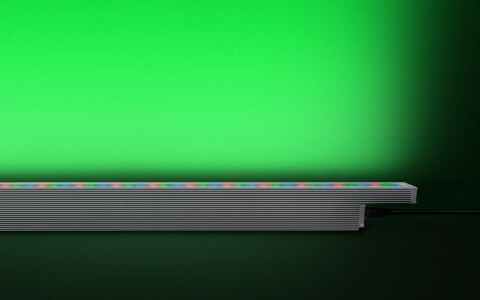 Lumenbeam is a high-performance projector with a wide array of options including a choice of optics for floodlighting or accent lighting, and a number of color temperatures and colors. Lumenfacade is a linear LED luminaire for grazing or floodlighting exterior walls and facades, available in 1', 2', 3', or 4' sections.